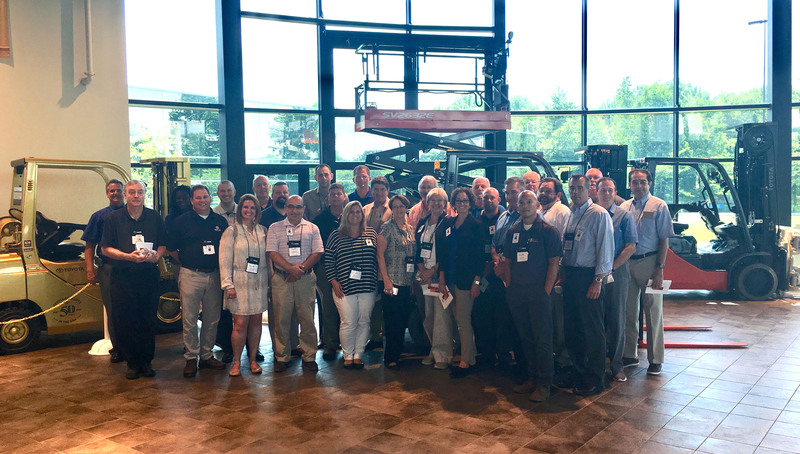 MHI recently presented the 10th Annual Career & Technical Education (CTE) Educators Summit, hosted by the Vincennes University Logistics Training & Education Center of Plainfield, IN in early July. This year’s theme was “People, Programs, and Partnerships,” the critical elements to grow and sustain a high quality CTE program. MHI sponsors the annual event as a way to help CTE educators meet MHI members’ increased demand for a skilled workforce. This highly interactive event is designed specifically for instructors, program directors, and associations in the area of material handling, logistics, and supply chain. Educators from across the country were introduced to the latest instructional materials, teaching techniques, and partnership opportunities to advance their career and technical education programs. Attendees represented educators and administrators from high schools, technical schools, community colleges, and other organizations with similar training programs. This year 28 educators and administrators attended the four-day event. The Summit included peer presentations, vendor demos, action planning, and facility tours. The first full day kicked off with an orientation for new/first time attendeesand a state of the industry presentation from MHI Executive Vice President of Strategic Development Doug Reed. 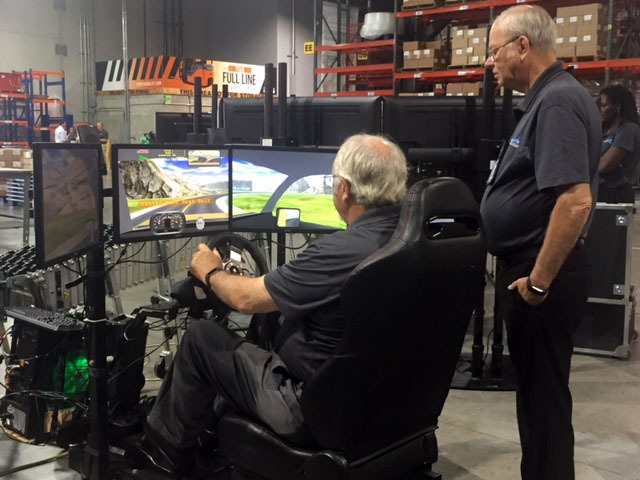 Later, the CTE educators toured the Toyota Material Handling USA manufacturing and training facility in Columbus, IN., where they experienced first-hand the importance of culture and technology in creating a high-performance company. As the industry and technology changes so does the job of the CTE instructor. The Summit helps these educators keep up with new trends— such as the growth of e-commerce, the Industrial Internet of Things, mobile and wearable computing, as well as robotics and automation—so they can update their programs to include the latest technology that the industry is using. 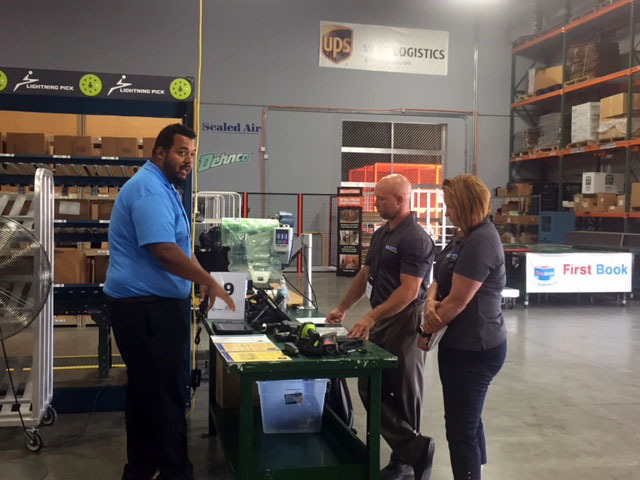 Attendees received face to face time and hands on experience with vendors. To learn more about MHI Career and Technical Education program and to stay up-to-date on upcoming events, visit mhi.org/cte.